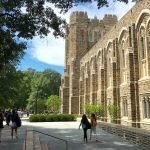 Duke has a new organization to support innovative teaching and learning: Duke Learning Innovation. Learning Innovation combines two previously existing groups, the Center for Instructional Technology (CIT) and Online Duke, and adds a new lab to partner with researchers across campus to experiment with new learning models and an R&D approach to scale what works. 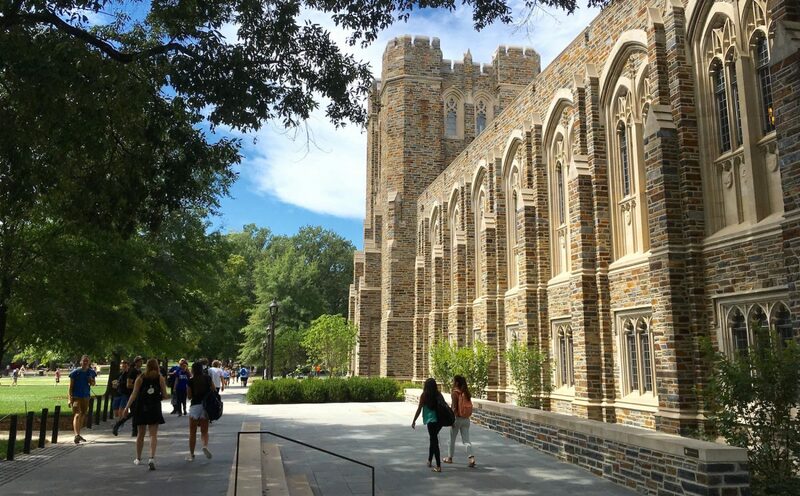 The Center for Instructional Technology, formed in 1999, partnered with Duke instructors to explore and evaluate innovative ways to use technology and new pedagogies to meet their teaching goals. Online Duke, now a team within Learning Innovation, was a strategic initiative developed in 2012 to advance educational excellence through online teaching and learning initiatives, such as Duke’s partnership with Coursera. Teaching Innovation will partner with Duke faculty to support new approaches to student-centered learning and active learning. Learning Technologies will build an ecosystem of education technology tools that support learning, and work with departments and faculty to curate tools for the needs and learning goals of programs and disciplines. 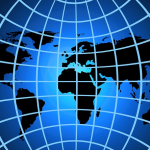 Online Duke will support online learning opportunities that offer flexibility to Duke students, reach the extended community of alumni and prospective students, and extend Duke’s global impact. An R&D lab will explore bleeding-edge projects, partner with faculty to gather data from Duke’s learning platforms and publish research, and seek grants and sponsored research opportunities to build and pilot new technologies. In the coming weeks the Duke community can expect to see the new name and logo on the web, social media, signage, and other media. CIT’s website will migrate to learninginnovation.duke.edu (though all previous email and web addresses will redirect to the new addresses). Read more about Rascoff’s insights on innovation, changes in higher education and on Duke’s strategy in a Q&A from October 2017.